Based in South Africa, Gertrude has a wealth of experience in supporting progress towards more accountable governance, by supporting champions of governance reform as they try, learn and adapt towards solutions that work in their particular contexts. Gertrude currently works with Public Service Accountability Monitor (PSAM). There, she runs PSAM’s Regional Learning Programme, an initiative to put learning – including cross-country peer learning – at the center of governance reforms that meet citizens’ needs. Prior to working with PSAM, Gertrude worked with the Policy Forum in her home country of Tanzania, and also with the UK’s development agency, the Department for International Development. 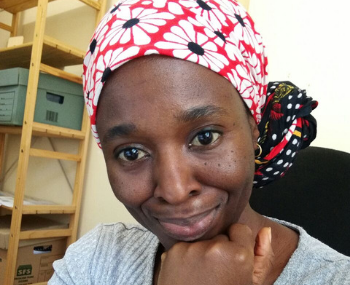 Gertrude has a joint BA in Political Science and Language Translation (French – English) from Concordia University and an MSc in Public Policy and Management from SOAS, University of London.